Brand Infinix has released a model Infinix Hot S3X. The version is on Android OS 8.1 and now this phone is available in Bangladesh. It is a 4G supported smartphone. This phone has 6.2 -inch IPS screen with HD+ 720 *1500px resolution. The processor of the phone is Quad Core 1.5GHz processor. The weight of the phone is 155gm with 156.7* 75.3 *7.99 mm dimension. The phone has dual 13+2 Mega Pixel back LED Flash camera with autofocus Supports. Even it has a 16 Mega Pixel Selfie camera. And the battery capacity is 4000 mAh. Fingerprint, G-sensor, Light, E-Compass, Proximity, Gyroscope all these sensors are available in this phone. This model support 3/4 GB RAM and 32/64 GB ROM and you can use an external memory card up to 128GB. 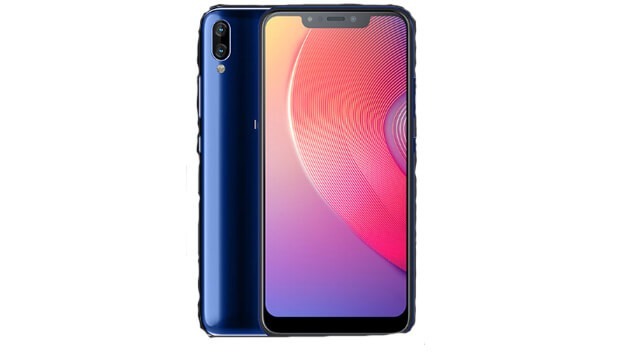 Infinix Hot S3X handset also operates wifi, OTG support, Bluetooth, GPS, Maps, social media Facebook, messenger for talking audio video calling talking Gmail, Youtube, Calendar, Speakerphone and more. Milan Black, Tradewinds Gray and Aqua Blue these three colour is available for this model And mobile price in Bangladesh 13,990/- and 15,900/- Taka. Infinix Mobile is a Hong Kong-based smartphone manufacturer, which started in 2012. It started selling mobile phones in the first 30 countries. Infinix Mobile has risen to third place after Samsung and Huawei in 2017 market in Egypt.